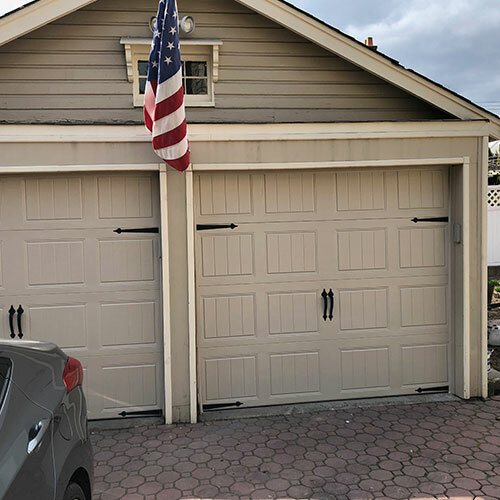 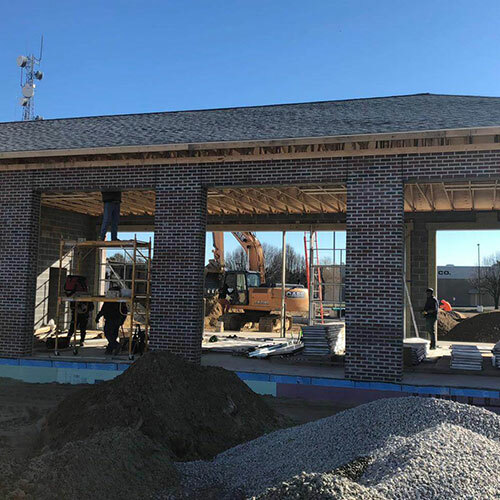 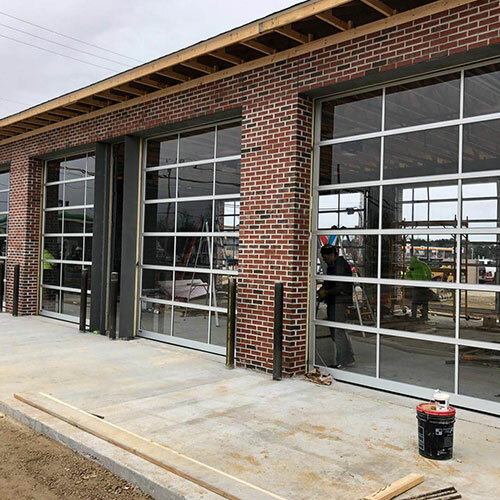 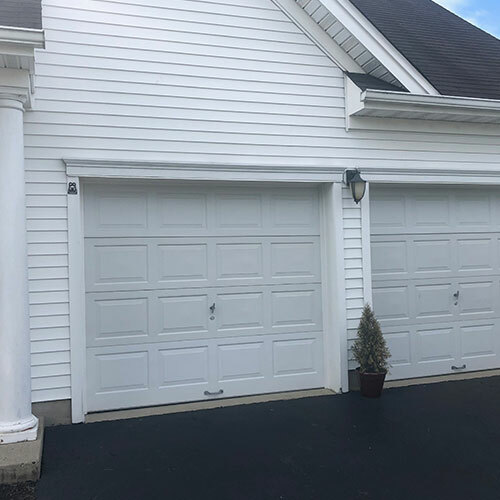 Here at All Day Garage Doors we have been providing residences and businesses throughout New Jersey including Hamilton with high quality garage door installation, repair, and replacement services for more than 8 years. 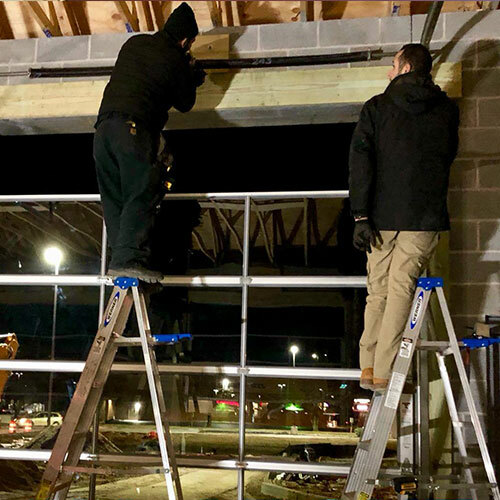 We have earned a fine reputation for our services which includes. 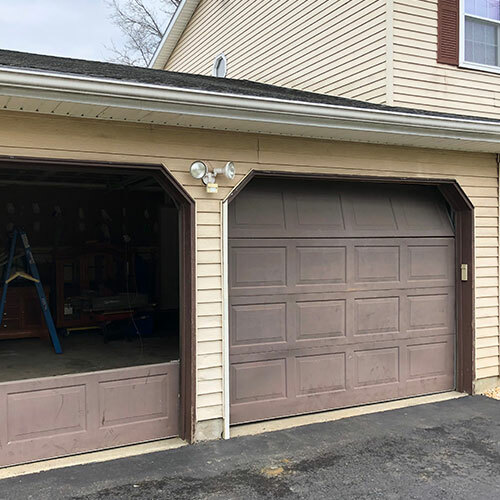 Whether you have a newly built garage or an old garage whose garage door has seen better days and needs to be replaced we can provide quality garage door installation for various styles and brands of garage doors. 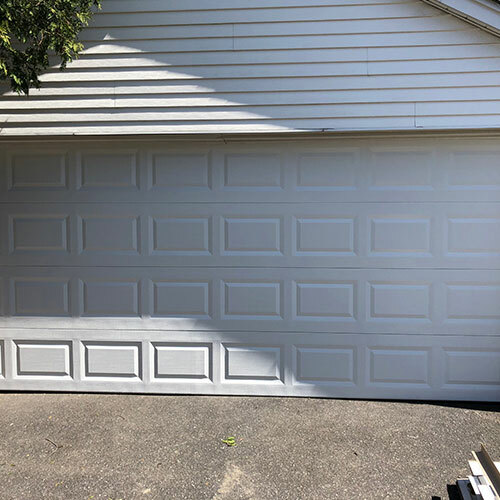 When you trust your garage door to us you can rest assured that your new garage door will be installed properly and quickly. 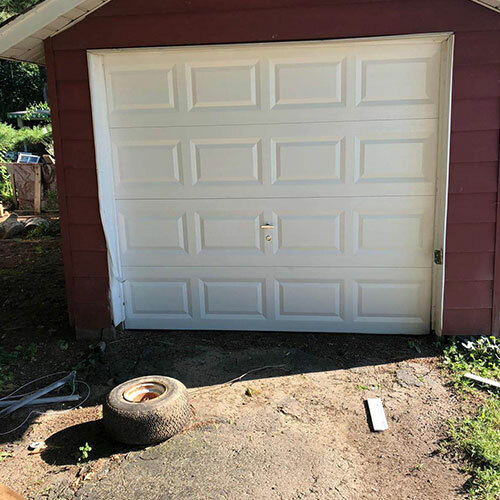 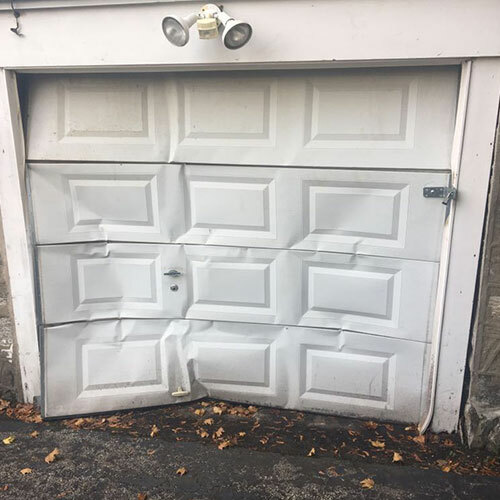 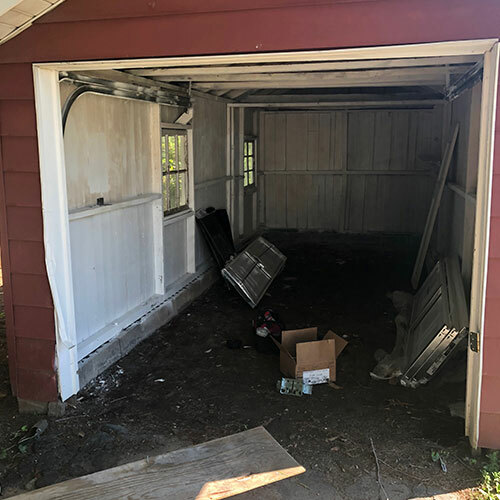 Bent tracks, slow moving rollers, damage panels can all affect the way your garage door opens and closes and it’s ability to protect your vehicle, home, business or possessions. 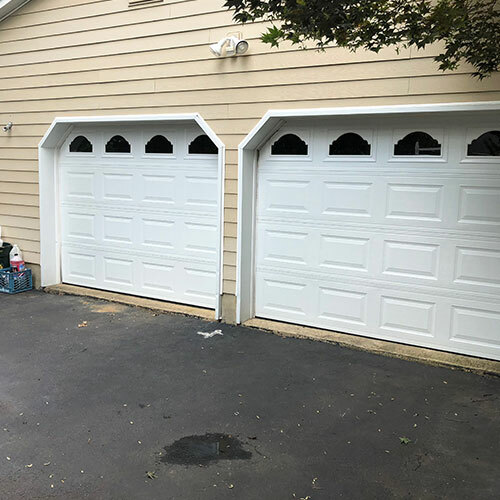 We have talented and skilled garage door repair technicians that can quickly and effectively make repairs to almost any style or brand of garage door. 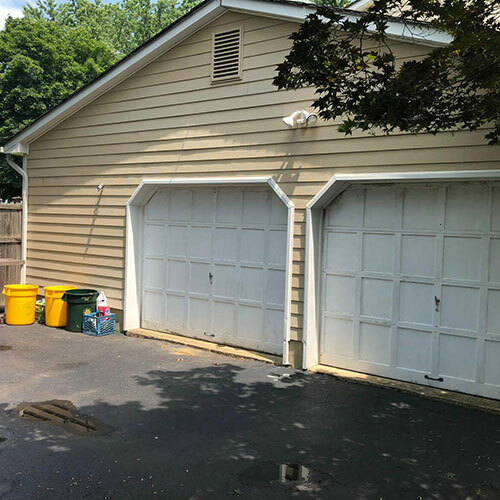 Garage door springs are some of the hardest working parts of your garage door. 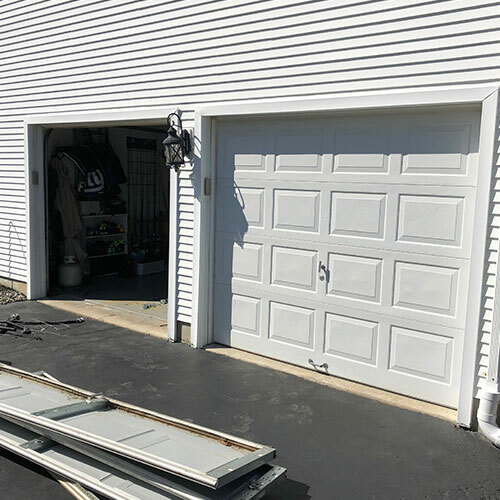 Each and every time you open and close your garage door you garage door springs suffers from wear and tear, eventually these springs will wear out and break. 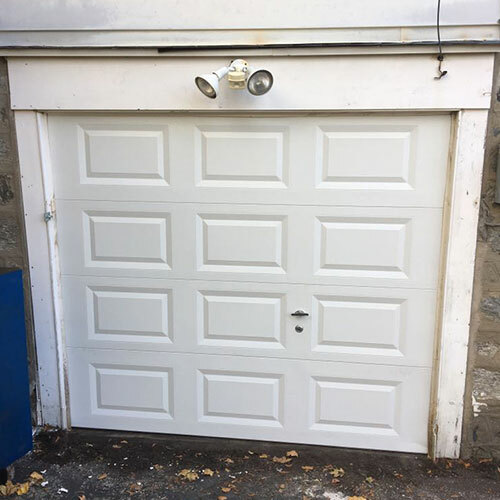 When your garage door springs break they can damage to property and even to people and the garage door itself. 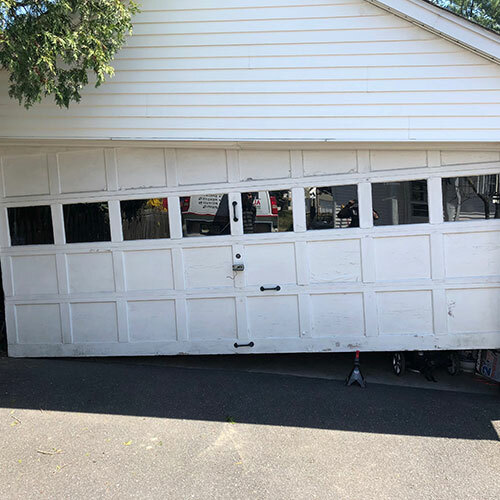 Here at All Day Garage Doors we have skilled technicians that safely change your garage door torsion or extension springs quickly and effectively so that your garage door will once again function properly.